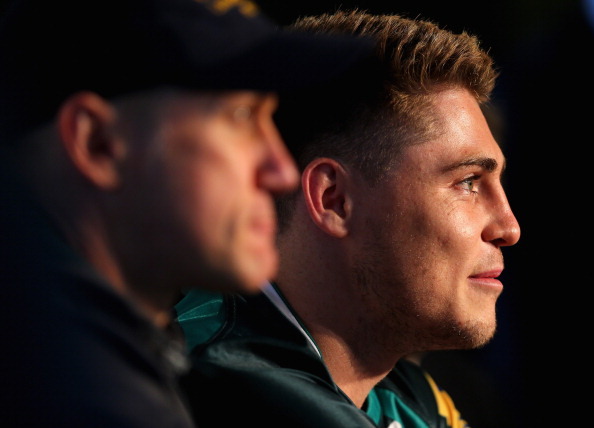 James O’Connor, the 23-year-old Australian utility back who joined London Irish this week and will make his debut for his new club against Northampton Saints at the Madejski Stadium on Sunday, 3 November (kick-off 2pm). O’Connor has packed a whole career’s worth of headlines into five years – some good and some bad. He became the second youngest Wallaby of all time when he won his first Australia cap at the age of 18 in November 2008 and he has scored 223 points in 44 Tests, including 14 tries. He has power, speed, flair, vision – in short he is the ultimate rugby talent and a proven match-winner at Super Rugby and Test level. However, this sensational player, who can turn out at full-back, wing or fly-half, has incurred the wrath of the Australian authorities. He was suspended for a match in 2011 for failing to attend the World Cup squad announcement, he was reprimanded for being seen in a burger bar in the early hours of the morning during the week of the second Test against the British and Irish Lions last summer and a few weeks later he was escorted out of Perth Airport for being drunk the morning after Australia’s win over Argentina in the Rugby Championship. After that, Wallabies coach Ewan McKenzie and the Australian rugby bosses cut him from the squad for failing to “uphold the behavioural and cultural standards expected within the team”, leaving O’Connor with some big decisions to make about how to rebuild his career. He considered joining clubs in Japan and France or returning to Western Force, but opted to sign for London Irish until the end of this season. What’s O’Connor got to say about it? “I have never tried to hurt anyone or done anything illegal but there have been errors in judgement on my call. There’s been a lot of soul-searching and trying to find out what the next move is. There’s a lot of people hoping to see me succeed and a lot wanting me to fail. “Given that I’ve left my support network back in Australia, London Irish offered me an environment that I felt comfortable with. “The club is renowned as a welcoming, family club throughout the world, it has a highly regarded Australian director of rugby in Brian Smith and plays a style of rugby that appeals to me. 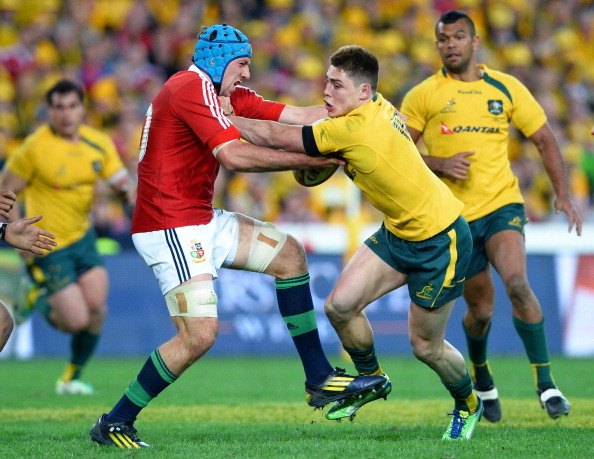 “In England and Wales they play a very high-pressured, territory based game. I thoroughly believe I can improve elements of my game by playing in the Aviva Premiership. I want to develop into a world-class 15. If last weekend’s astounding 41-20 trouncing of Saracens is anything to go by, Northampton will be too hot for London Irish to handle. 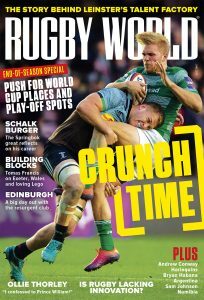 However, the Irish have home advantage and even though they are without England wing Marland Yarde, they will be buoyed by the appearance of O’Connor among their ranks. The hosts will play some good rugby, but Northampton will win. 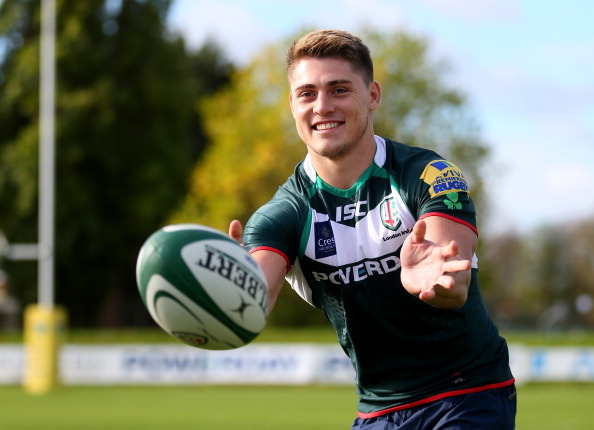 Watch O’Connor and London Irish take on Northampton at the Madejski Stadium on Sunday, 3 November, kick-off 2pm.